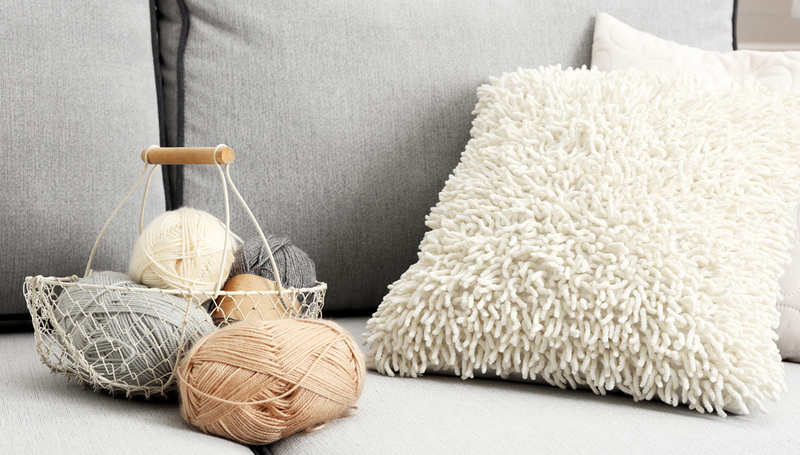 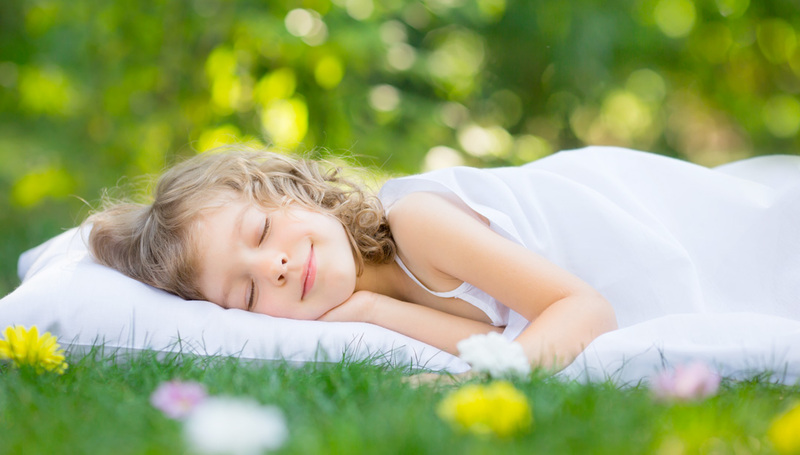 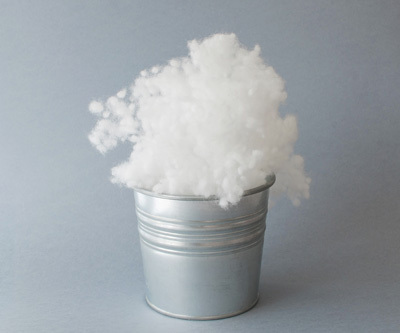 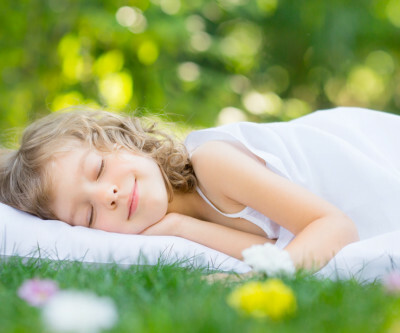 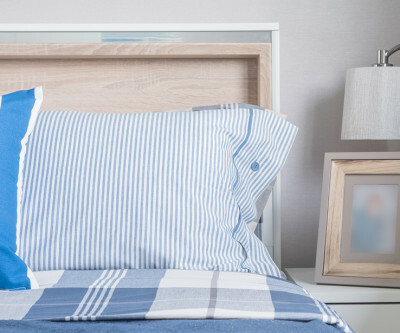 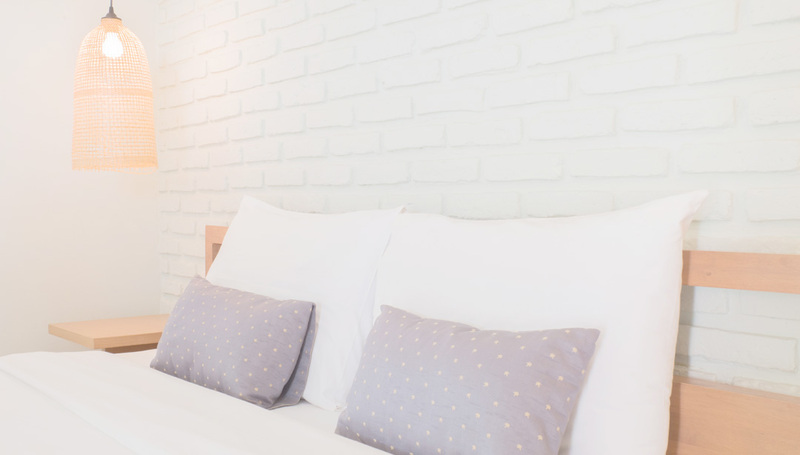 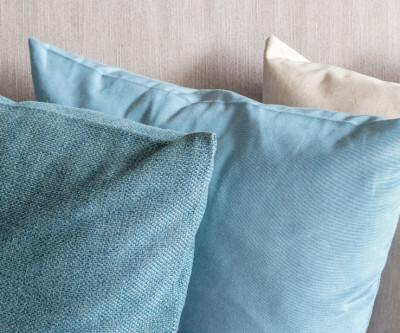 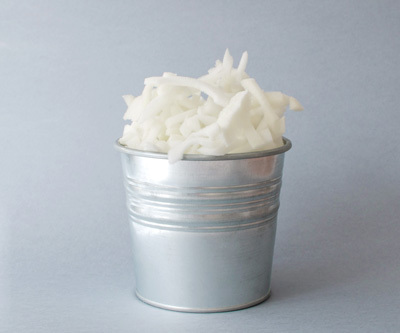 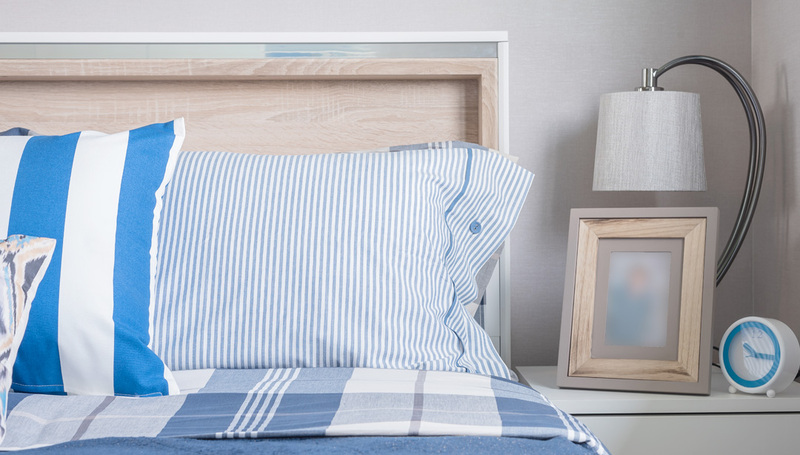 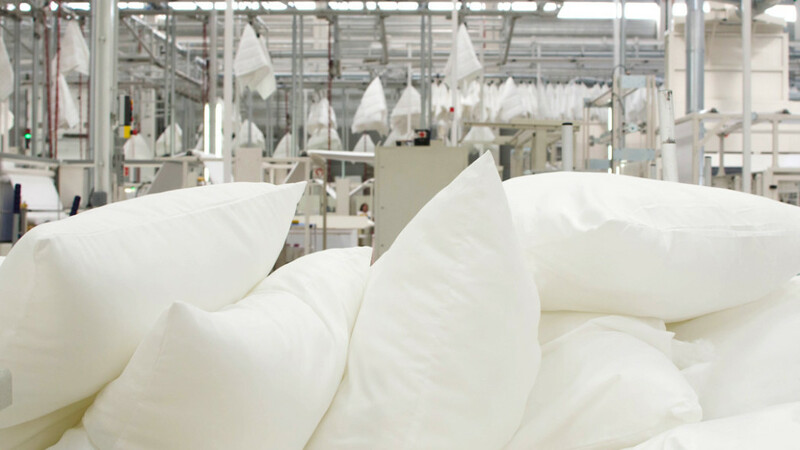 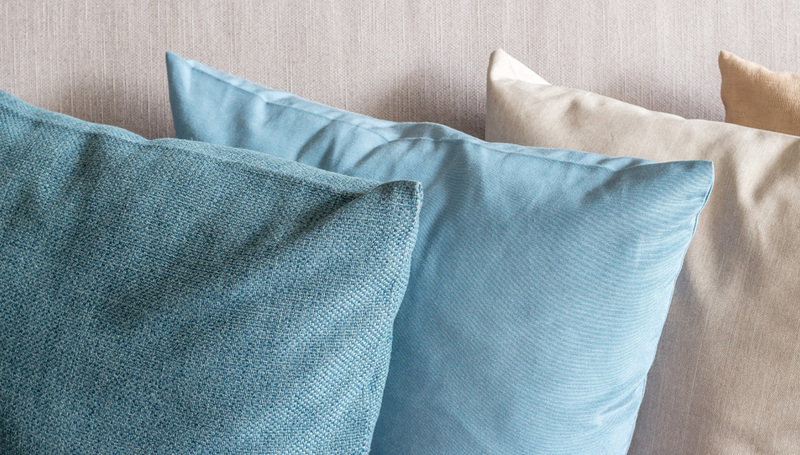 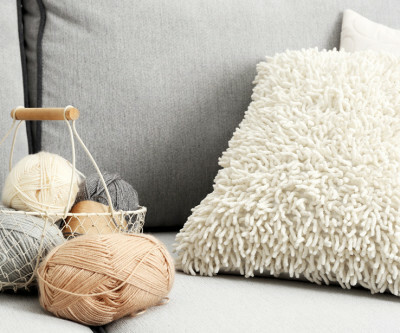 The world of pillow production is the most diverse when it comes to filling material: fillings range from polyester-derived to natural fibres of different origins. 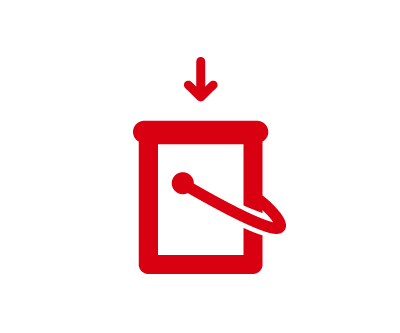 This variety makes the market lively and one of trends, a market which must reinvent itself to respond to end-consumers’ requirements. 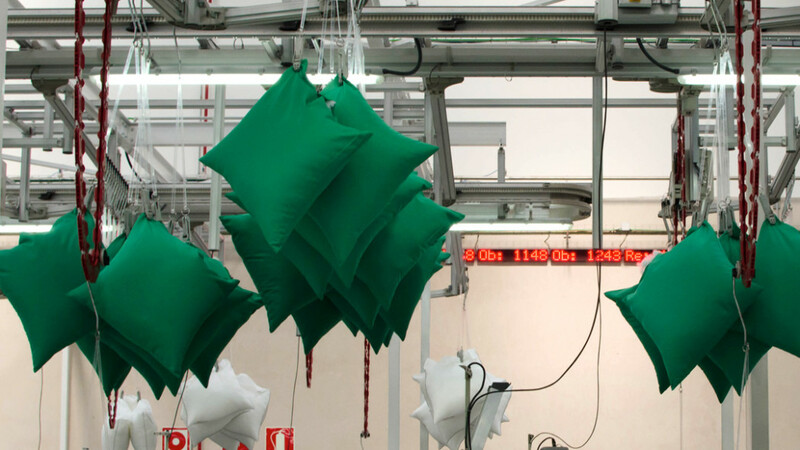 Masias Maquinaria’s technology adapts to the needs of this type of market by making it possible to use the same automatic production system for a variety of pillow-filling materials: polyester fibres, cluster fibres, microfibres, foam and other natural fibres like wool or kapok, or a blend of any of these products. 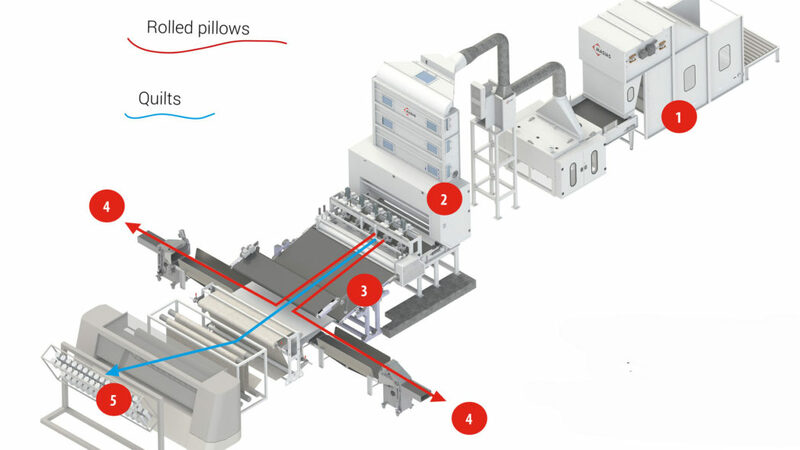 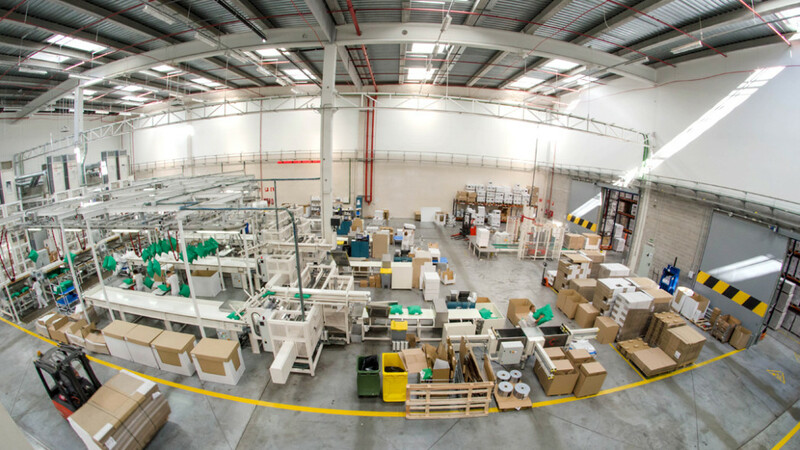 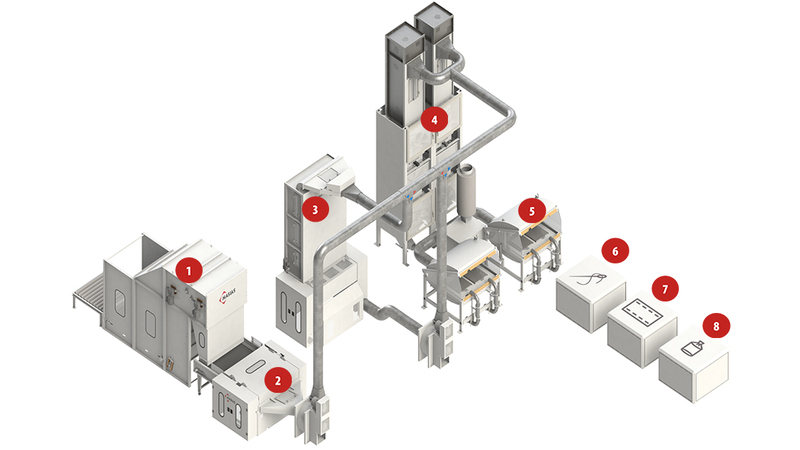 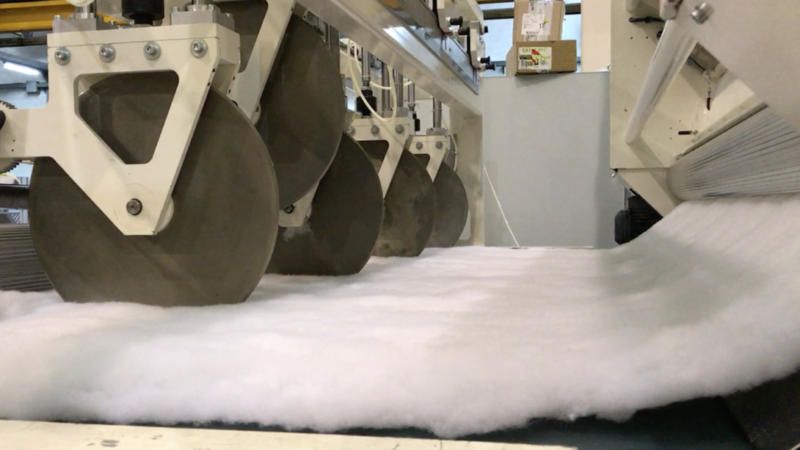 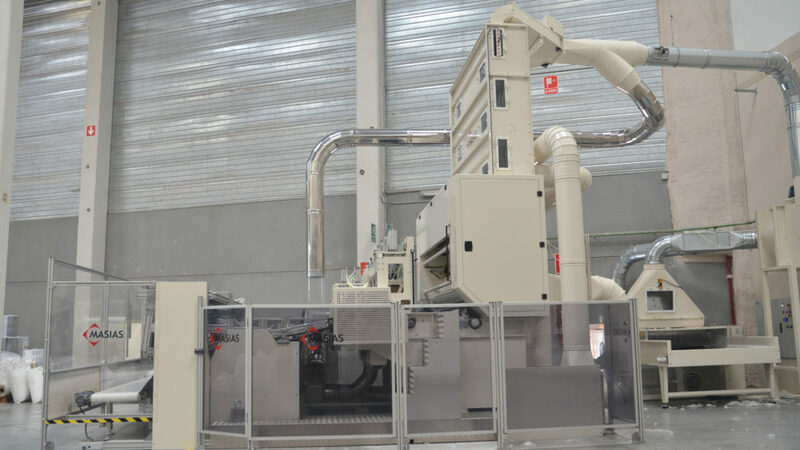 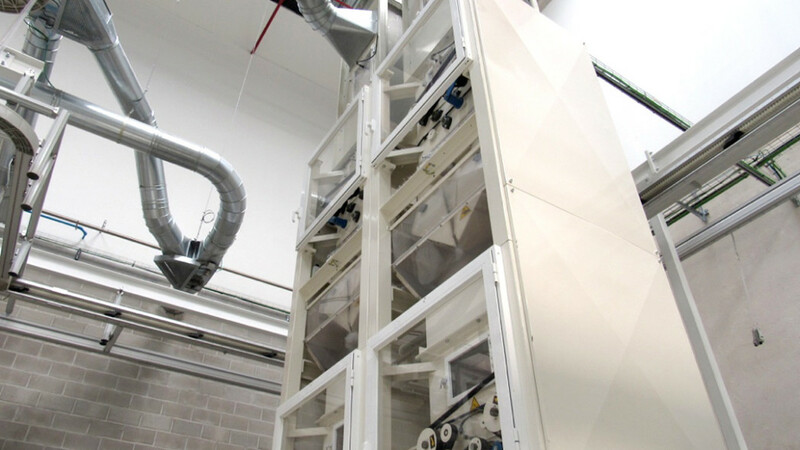 Our automatic pillow production technologies permit up to three materials to be mixed and the weight of the filling to be controlled, all as part of a continuous integrated pillow production system, with capacities that can reach up to 8 pillows per minute. 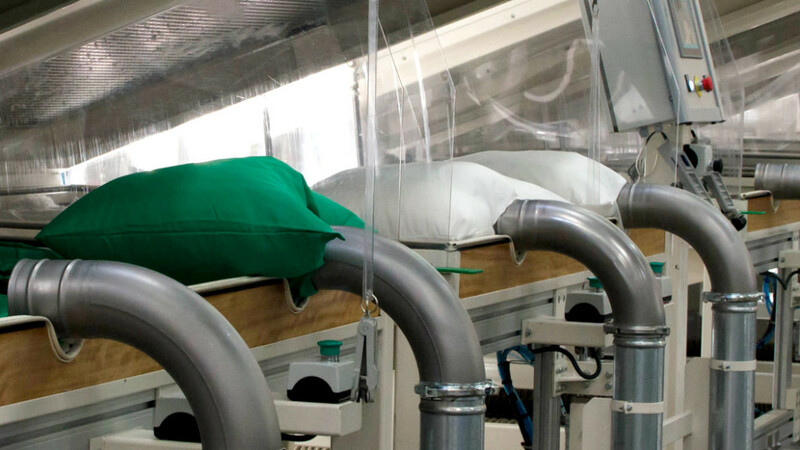 The aspiration pillow filling technology guarantees the quality, uniformity and versatility of the filling of different types and sizes of pillow covers. 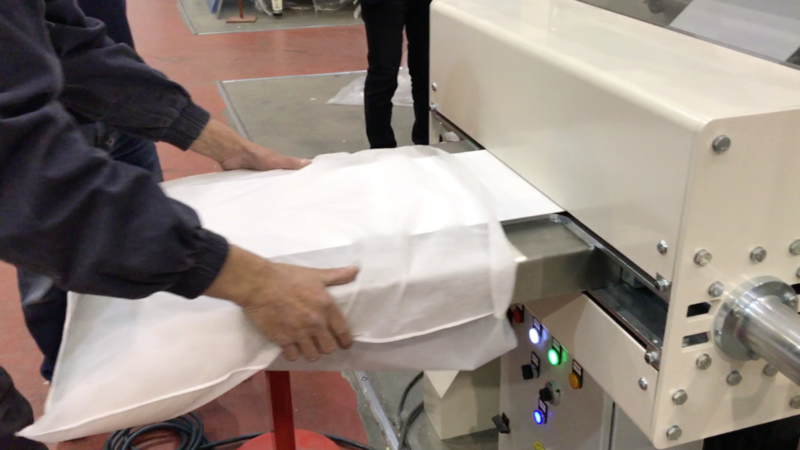 We also have all the pillow cover closure technologies from overlook to ultrasound closure. 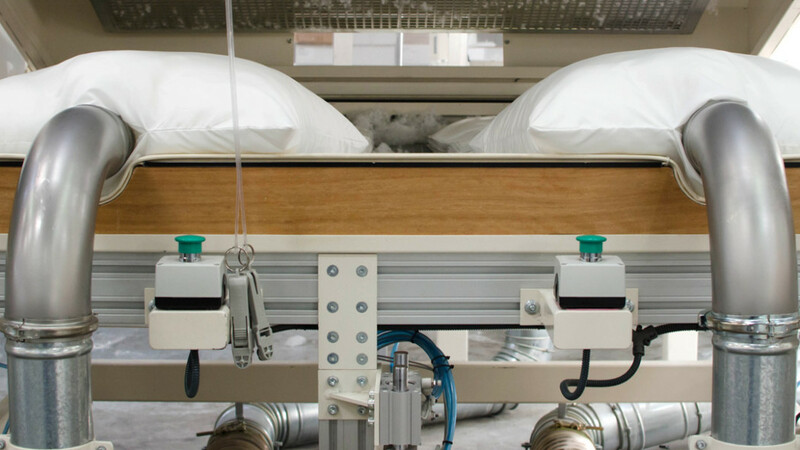 Masias Maquinaria has patented a new system for rolled pillow manufacturing called ROLLPILLOW. 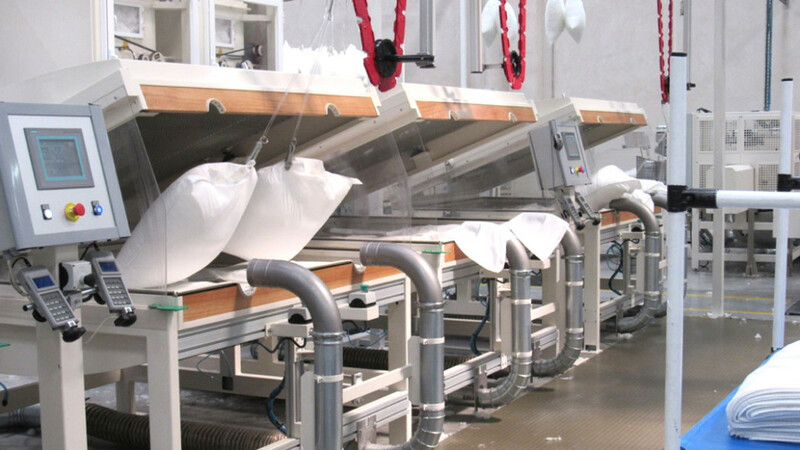 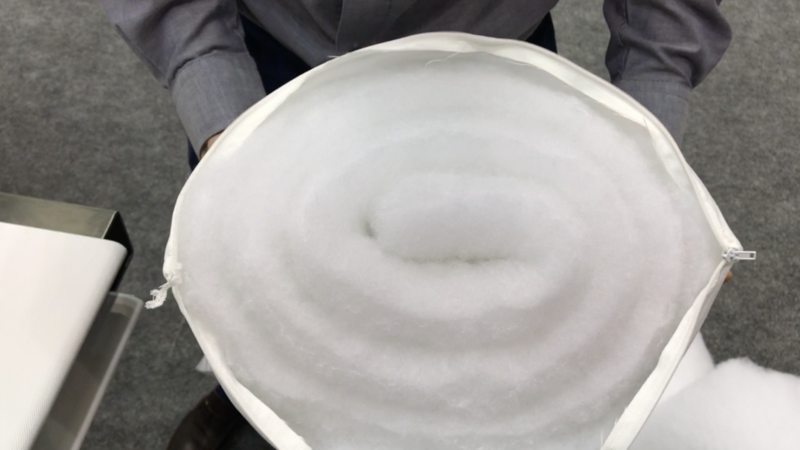 This system has been thought to reach an efficient and flexible pillow high production. 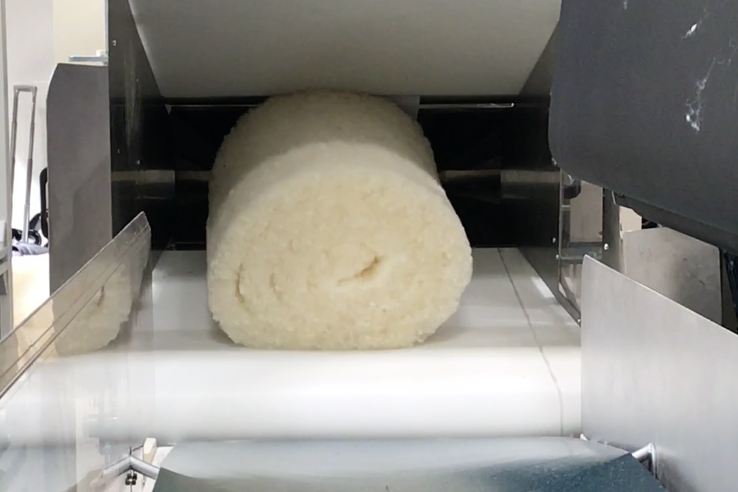 The rolled or carded pillow gets a better volum and resilience than a blown or vacuum pillow using the same quantity of fiber. 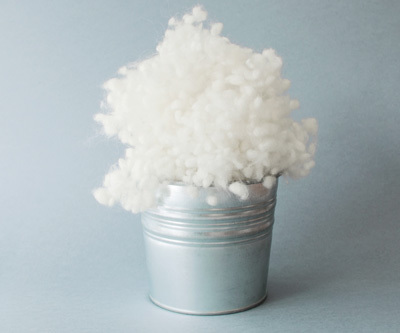 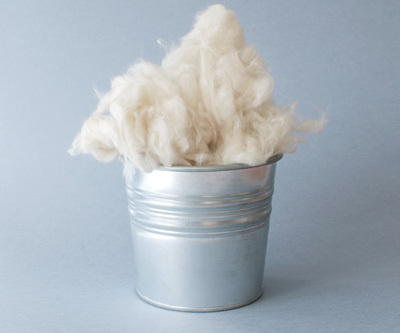 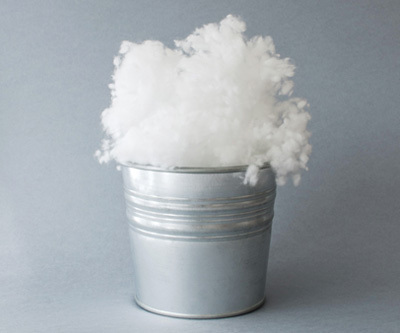 With this system several fibers can be used, as natural fibers (wool, cotton, kapok…. 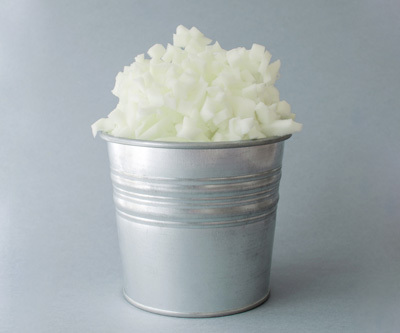 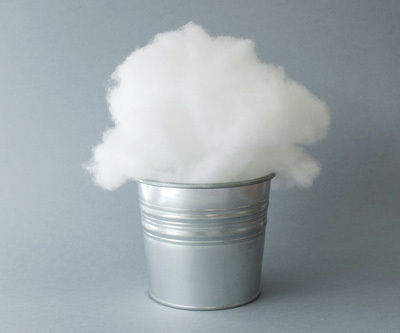 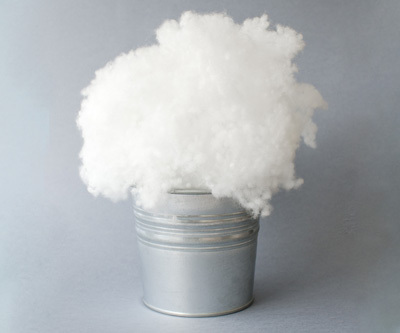 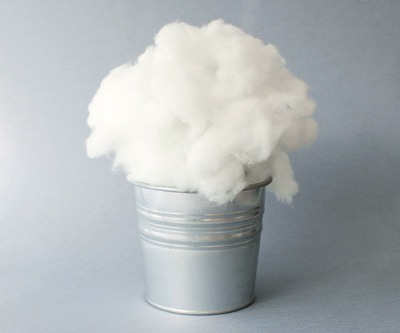 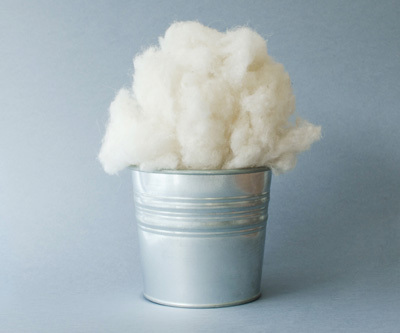 ), mixtures of fibers, even with foam, and also with any type of . 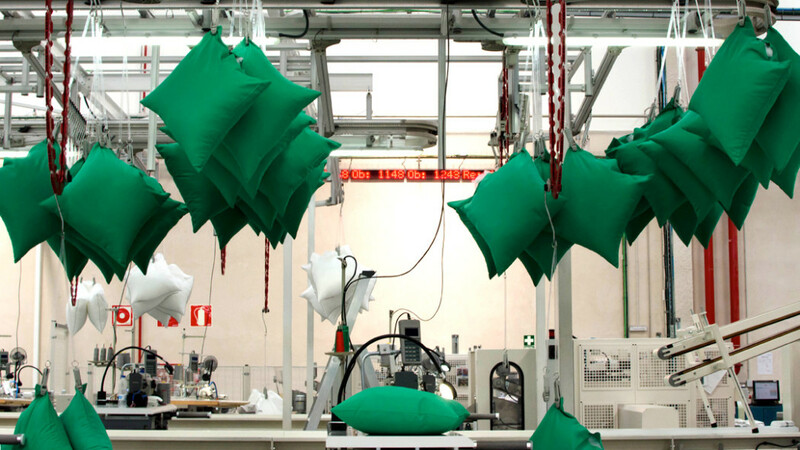 The line production is up to 20 pillows per minute. 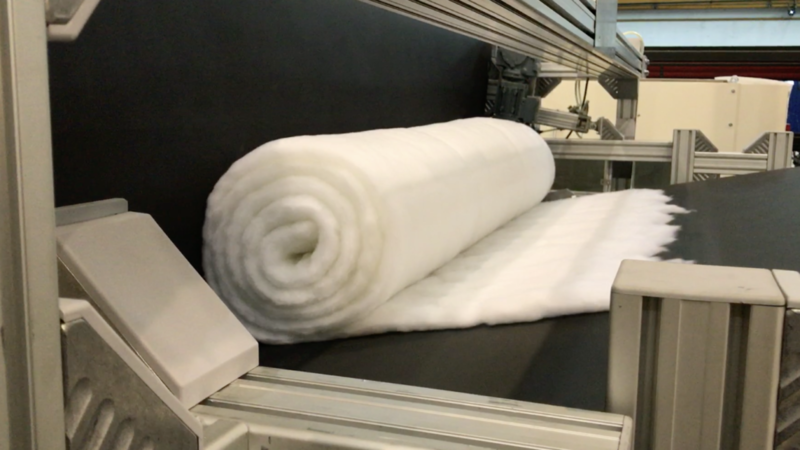 The best part of this system is that you can combine this ROLLPILOW with the accesori Q-connect to direct this pad into a quilting machine, and with the same line also produce quilts. 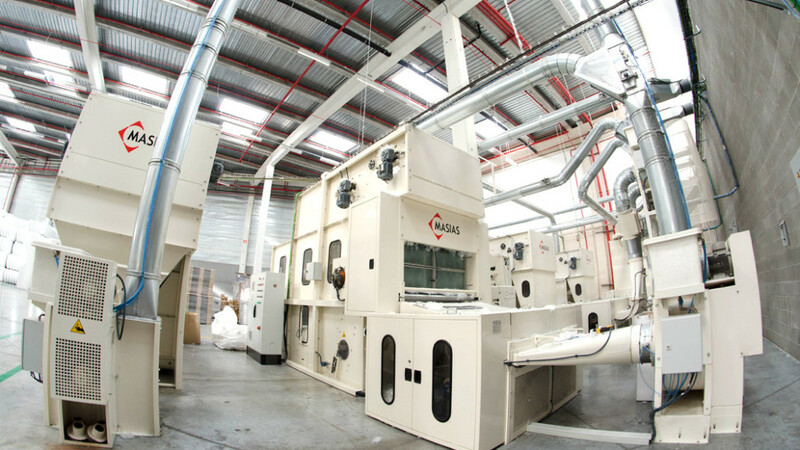 This comfort line helps our clients to produce different products with different fibers but with the same technology, the best word to describe this is FLEXIBILITY, and that is what Masias Maquinaria is proposing with this line.